AVG Anti-Virus 2012 is paid upgraded version of the company’s much popular Anti-Virus Free Edition, and one of a handful of the best-performing antivirus software products in the world. It delivers everything you’d expect from an antivirus engine, and adds a few useful extra features for good measure. 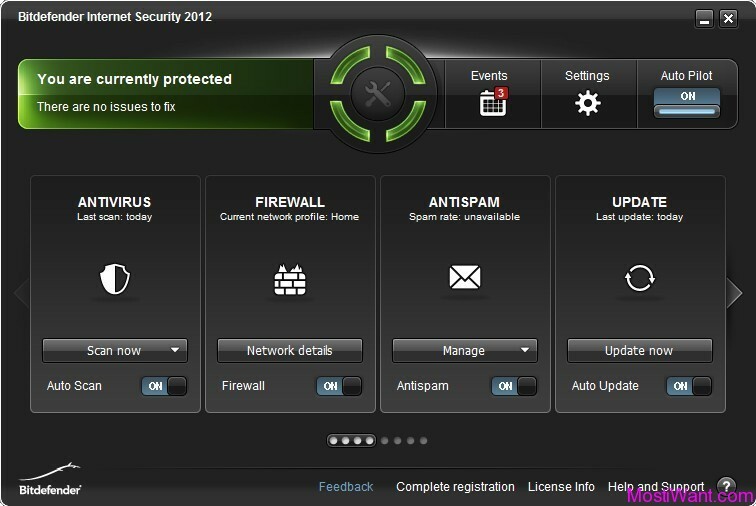 AVG AntiVirus 2012 comes with Anti-virus protection that automatically updates to protect you from continually evolving threats, LinkScanner helps to keep malicious sites at bay while you’re browsing; Email Protection examines incoming messages for potential threats; there’s a separate rootkit scanner; Identity Protection monitors program behaviour and automatically blocks actions which could lead to identity theft; in addition download protection checks the files you download (or receive via ICQ, MSN or Yahoo! instant messaging) against both its own scanning engine and the LinkScanner.You also get priority technical support and more frequent updates. 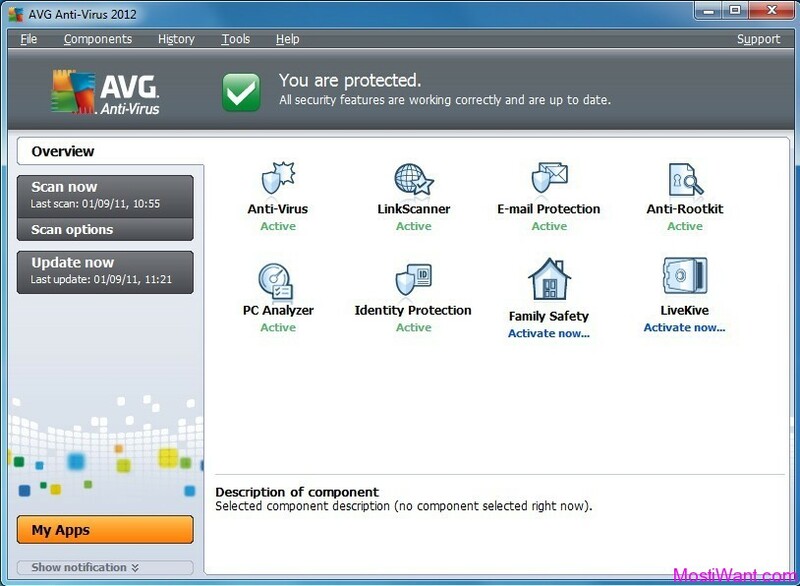 AVG AntiVirus 2012 is normally priced at £29.99 for 1 year Subscription on1 PC. But now, as part of the sales promotion by V3 Software Store, you can buy latest version of AVG Anti-Virus 2012 for only £4.95. Save up to 83% or an incredible £25.04 , without the need of any Discount Coupon Code.